Disclosure: I was given game codes to facilitate this review & giveaway. No other compensation was given. All opinions are 100% my own. Full Policy Here. 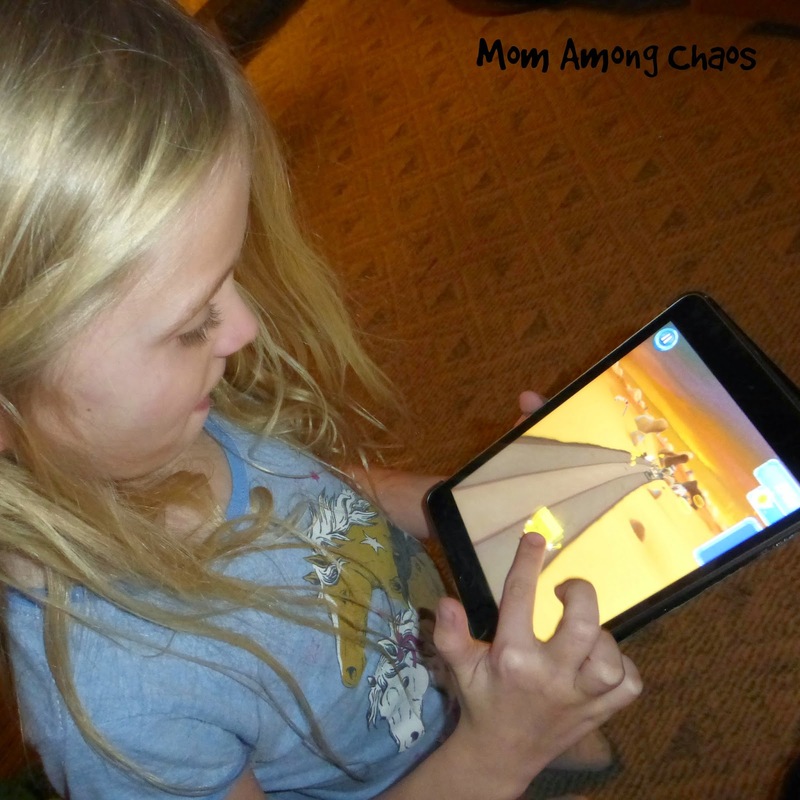 My 8 year old playing SpongeBob: Sponge on the Run. I downloaded this game for my iPad and my son's iPad. My daughters immediately took turns having a fun time playing it. 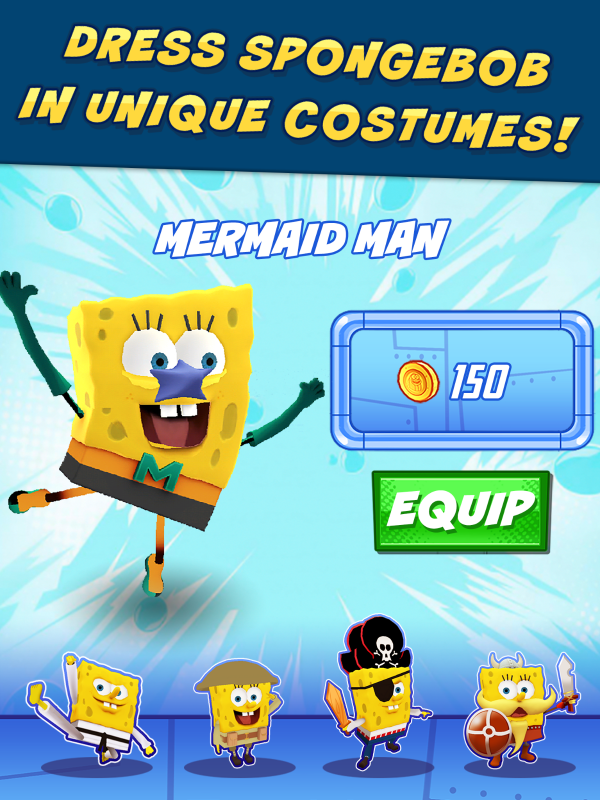 They described it as similar to Subway Surfer and Minion Rush. If your kids are fans of fun & challenging racing games I recommend trying this game out. Read more about the game below. 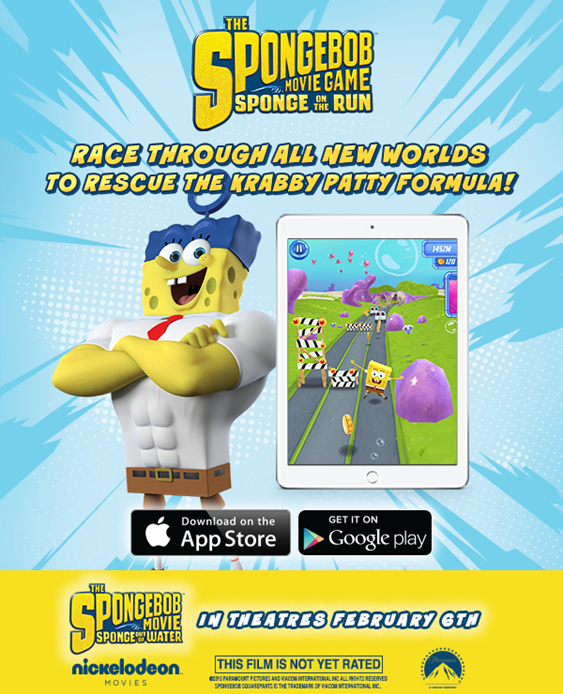 Bikini Bottom fans can venture off the beaten path with the all-new SpongeBob SquarePants game, SpongeBob: Sponge on the Run, based on the upcoming The SpongeBob Movie: Sponge Out of Water, in theaters February 6. 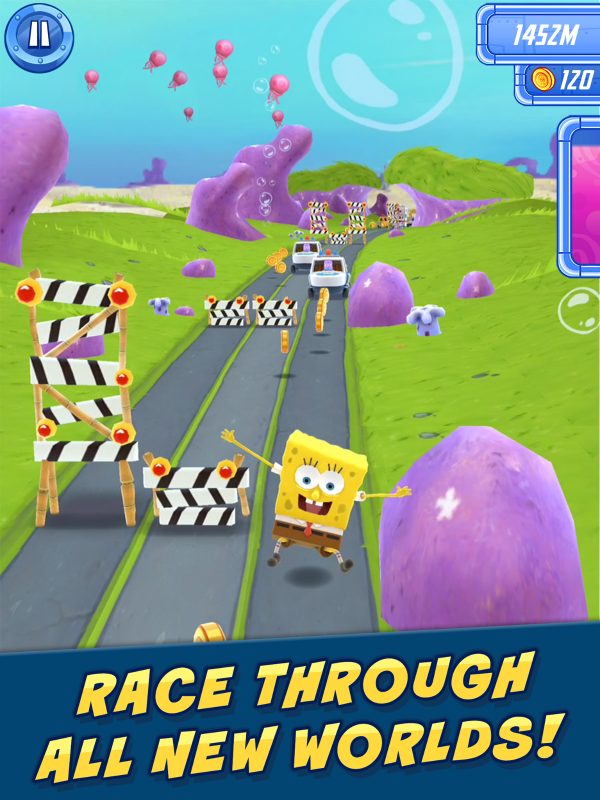 Launching today globally, the app is an endless runner mobile game available now for iOS and Android and coming soon to Amazon app stores. Watch the game trailer now! 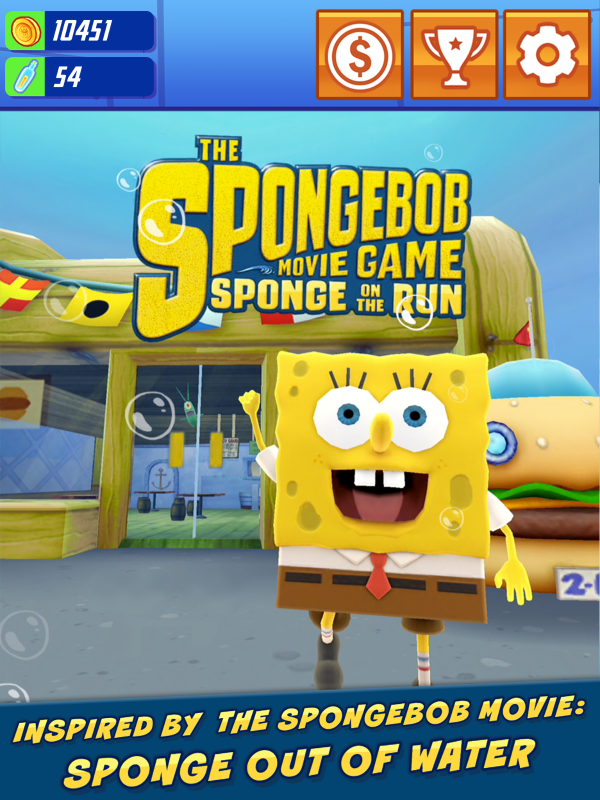 Play the new game SPONGE ON THE RUN on iOS and Android!